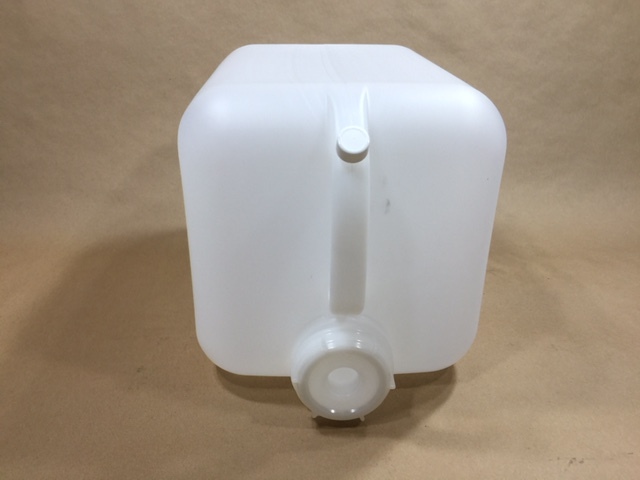 In the event of an emergency, you may need to store water for a short period of time. 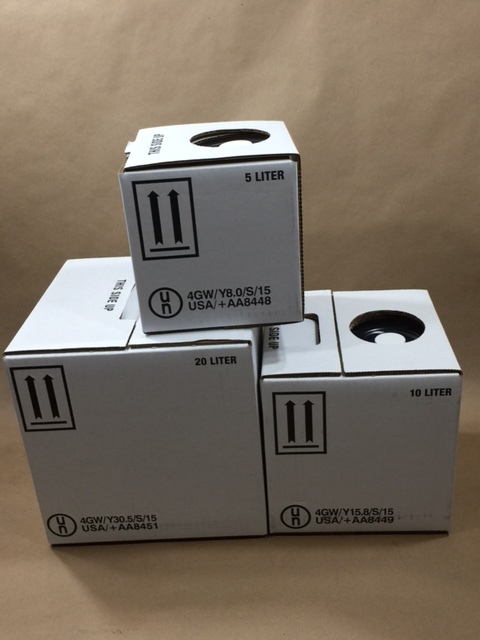 There may be an instance where the water supply has been compromised and the local regional water authority has advised that the water is not safe. Perhaps a natural event such as a hurricane has knocked out power to a well and you are not able to access water. 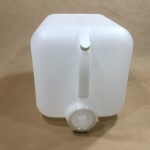 We stock several containers that would be appropriate for storing water. 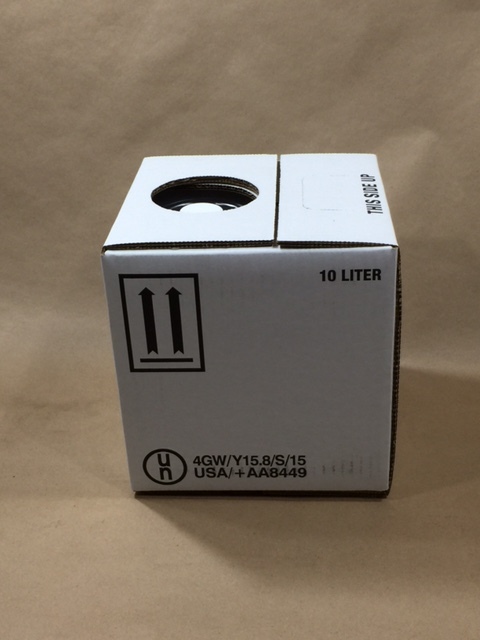 Some of these containers are also UN rated for hazardous product, however they are perfectly suitable for non-hazardous product as they are all food grade. Our local regional water authority, as an example, has used the Kubes listed below from time to time. 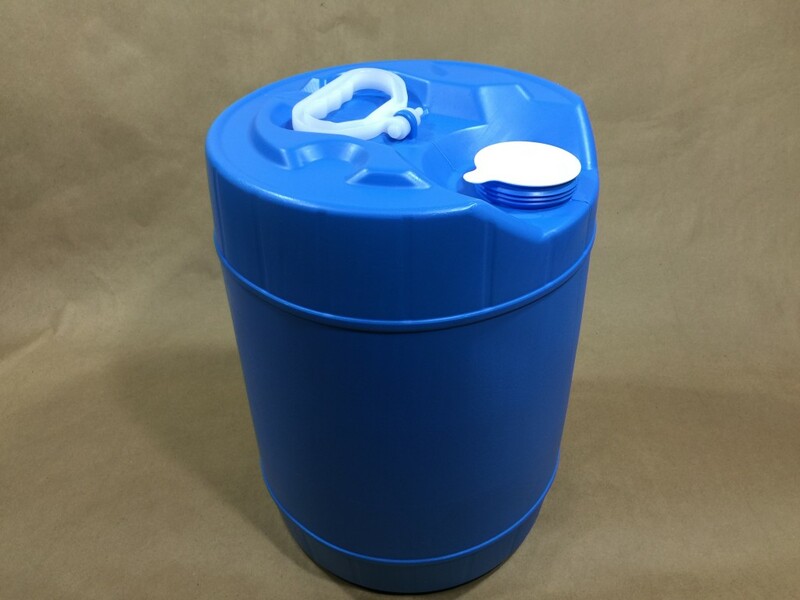 We also stock a 5 gallon rectangular bottle/jug and both blue and natural round plastic containers. 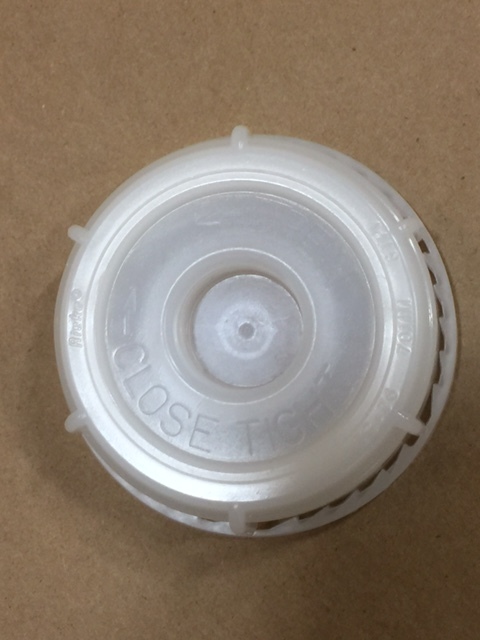 Closure options specific to each container, sold separately, are listed below. 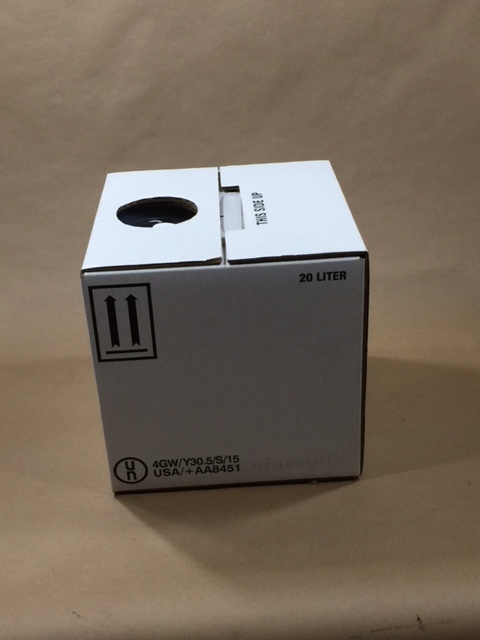 Our Kubes come with a dust cover and a 38mm cap. 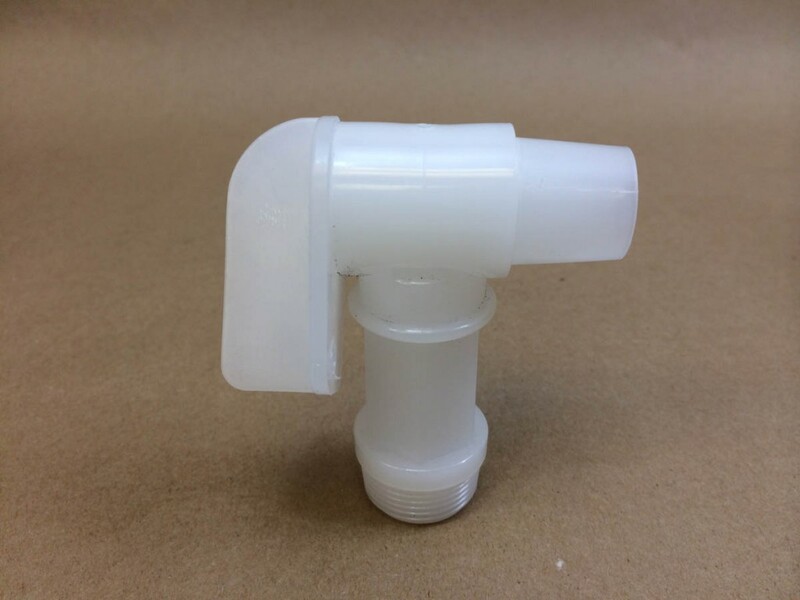 You can purchase a 38mm Quick Serve Spigot sold separately. 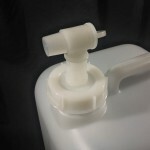 The 70mm cap that is included with our 5 gallon bottle/jug has a 3/4″ center reducer. 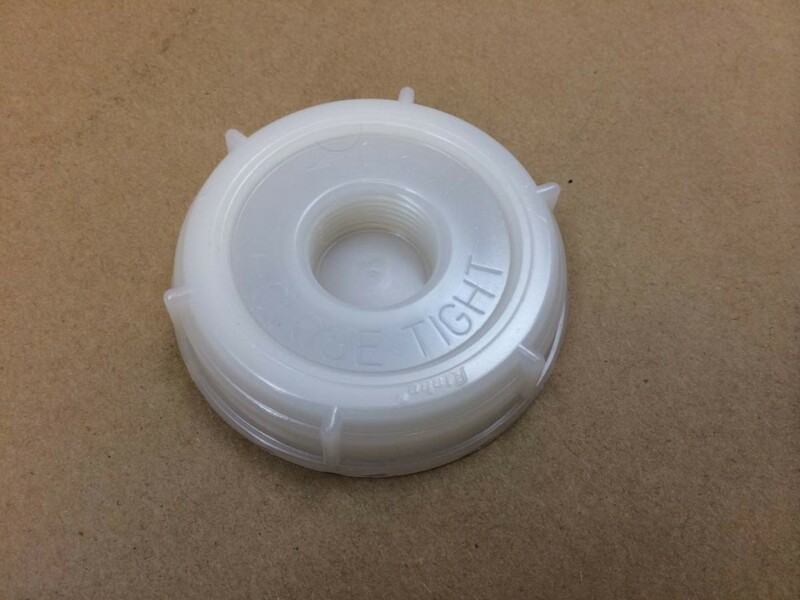 This reducer can be removed from the cap and our 3/4″ Flo Rite faucet (sold separately) can be threaded into the cap. 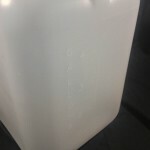 This container has gallon graduation marks. 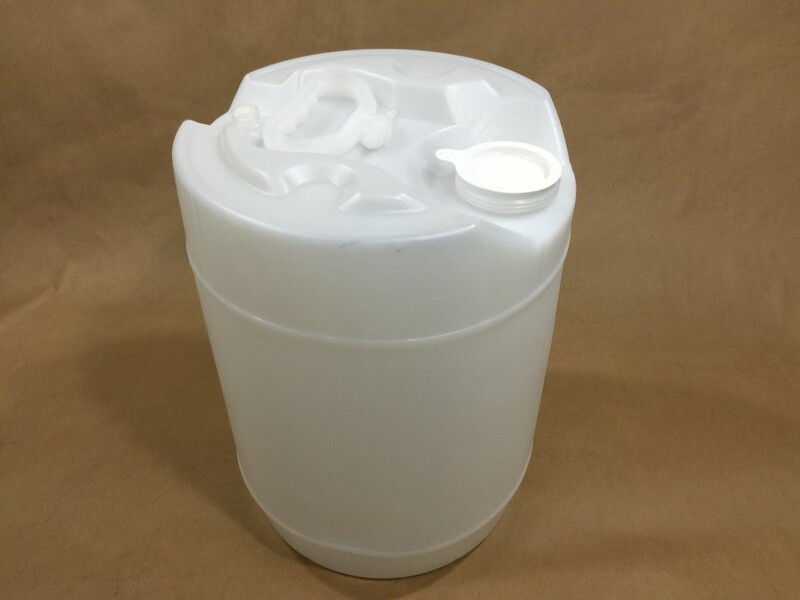 Our 5 gallon round drums come with a dust cover to keep the containers clean. 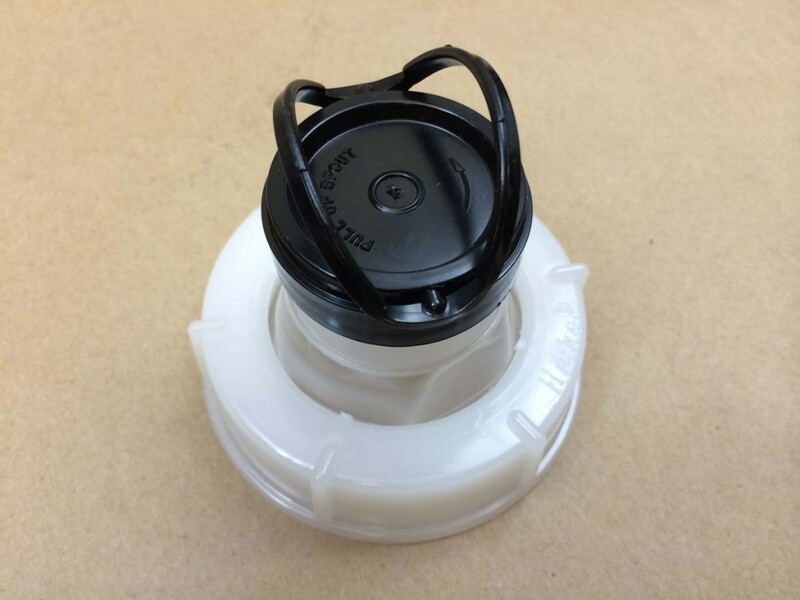 We stock 2 cap choices (sold separately), a 70mm screw cap and a 70mm spouted cap(RKCFS60) for the blue drum. 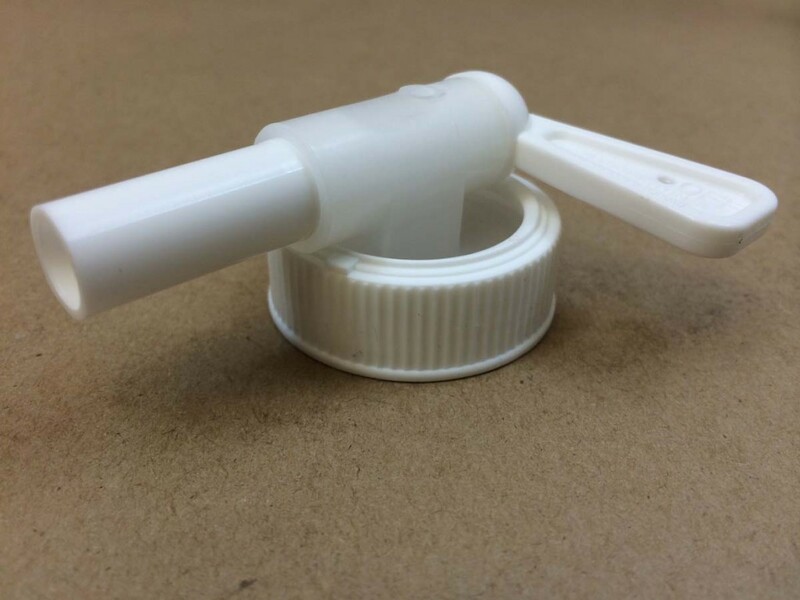 The screw cap (RKCFS70) has a 3/4″ center reducer that can be taken out and our 3/4″ Flo Rite faucet (sold separately) can be threaded into the cap. 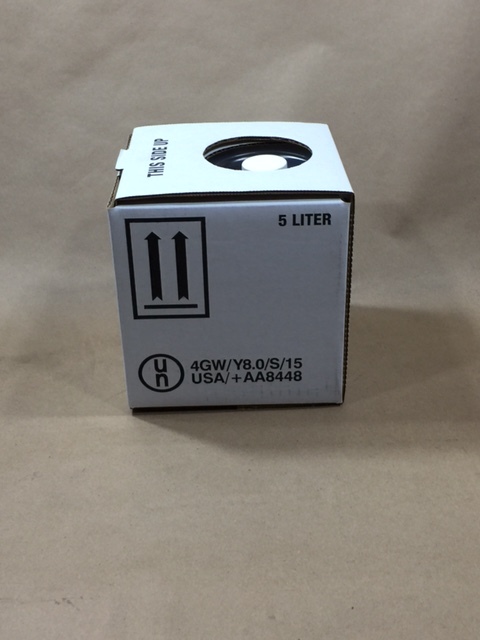 The natural drum takes on the RCK-SC76RTE cap which also has a 3/4″ center reducer that can be taken out.